Water is required for the power plant for cooling and for cycle make-up. 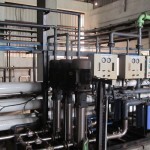 In order to ensure water of the required quality for the power plant, Water Treatment Plants (WTP) are required. 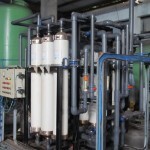 Similarly, in order to conform to environmental regulations, the effluent water generated from the power plant process needs to be treated in an Effluent Treatment Plant (ETP). 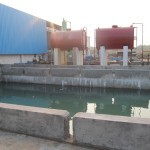 EGBPSPL has considerable expertise in design, selection, supply and execution of both WTP and ETP. 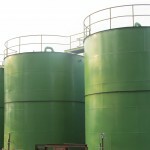 Complete design, engineering and procurement of WTP, ETP’s. Copyright © 2019 RESURGENT POWER PROJECTS LIMITED. All rights reserved.